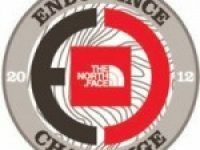 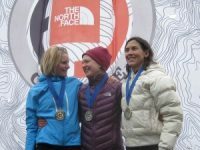 A preview of the women’s field for the 2011 The North Face Endurance Challenge 50 Mile Championships. 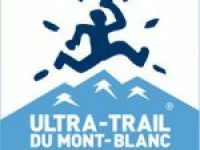 Pre-race interviews with Lizzy Hawker and Helen Cospolich before the 2011 TNF Ultra-Trail du Mont-Blanc. 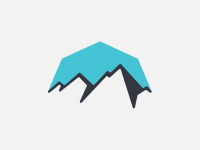 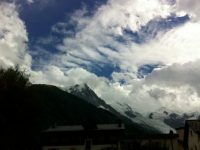 An interview with Helen Cospolich before the 2010 Ultra Trail du Mont Blanc. 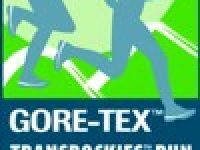 Dean Karnazes plans to run each of the six days of this year’s TransRockies Run with a different GORE-TEX contest winner.